Episode Steve Yzerman (119):Sportsnet’s Andrew Berkshire Previews the Canadiens. AHL comes to Belleville! World Cup Down to Canada vs Europe. Sportsnet’s Andrew Berkshire Previews the Montreal Canadiens. Where will Jacob Trouba End Up? 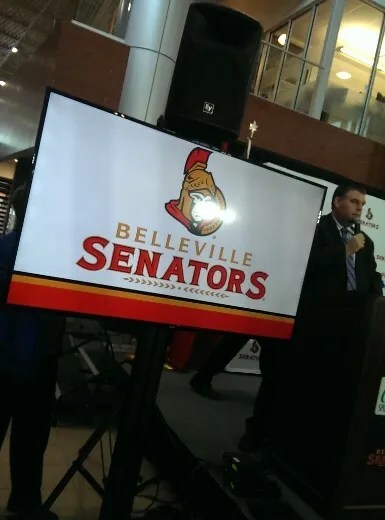 Ottawa Senators announce that Belleville will be home for their AHL affiliate. Yay! Jacob Trouba on the blocks – where will he go? Was PK Subban for Shea Weber a terrible trade? Are the Habs deep enough to be successful this year? How will Kirk Muller affect the Habs? Episode Mel Bridgeman (118):Special Guest Rob Vollman. World Cup starts! 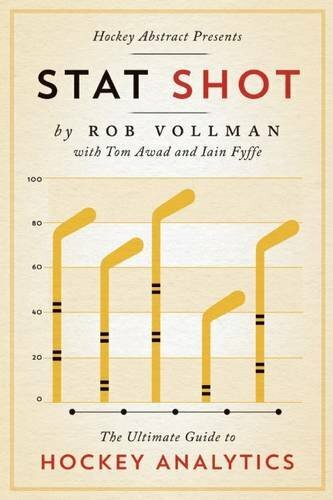 Rob Vollman introduces his new book, Stat Shot. If you want to engage with us send an email, tweet or Facebook post. Chances are, we’ll mention you on the show! Reviews and 5 star ratings on iTunes help us get noticed, so if you’re so inclined, we’d much appreciate it. 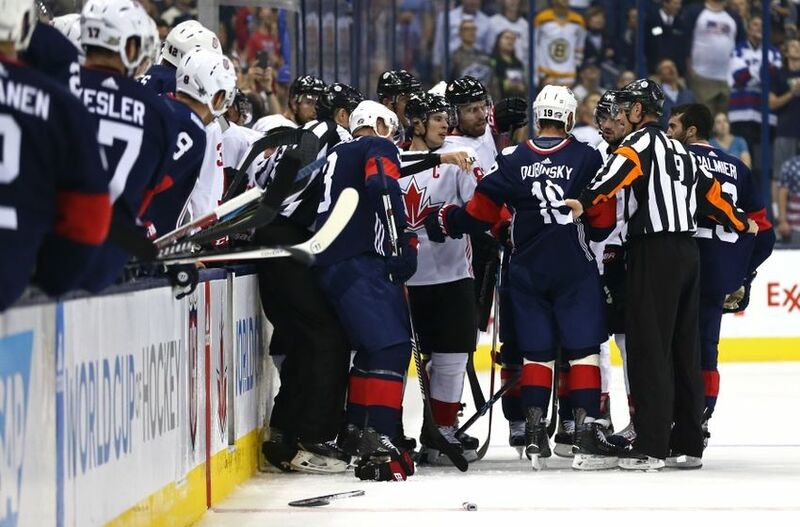 Episode Henri Richard (116): World Cup of Hockey Camps open! Lots of players “injured”. Is the Righty / Lefty thing that important? Is Team North America screwing Team USA? How is Andrew Ference doing triathlons while on LTIR?